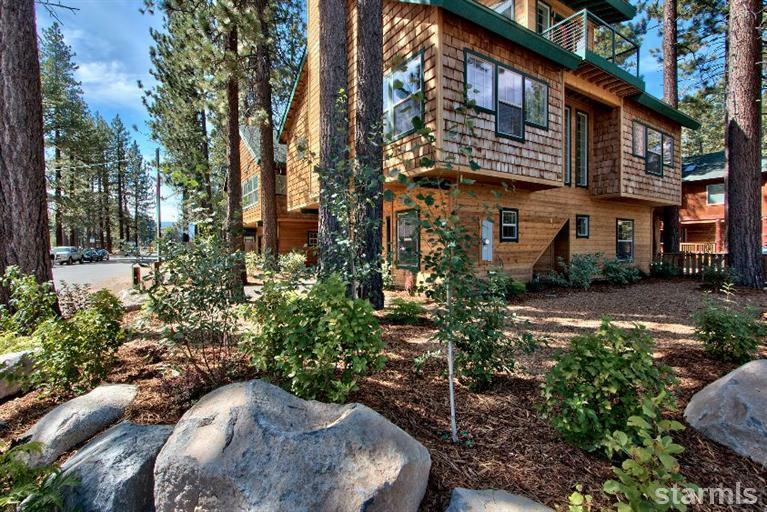 Prime location meets new construction in South Lake Tahoe. 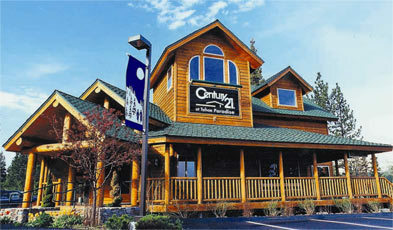 Completed four bedroom, two and a half bath home provides upstairs living with great views of Lake Tahoe. Located across the street from Lakeview Commons, this is prime real estate for beach goers, boaters and lake lovers. The boat ramp is very close and public boat storage is directly behind the home.